and snuggles from my girls. Hey Love! I'm Mary. 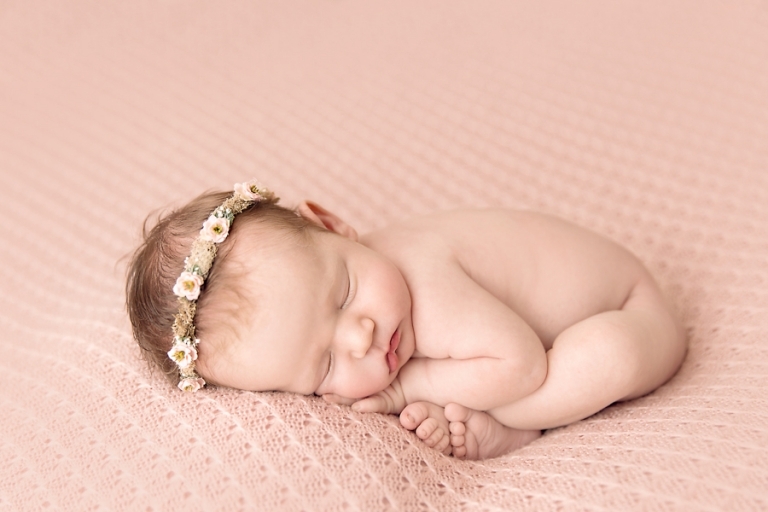 Mary is a Cleveland Newborn Photographer in Medina Ohio. Looking for a Cleveland newborn photographer or photographer Medina Ohio? In 2017 and 2018, Mary Christine Photography was named one of the top Akron Newborn Photographer by Expertise.com. 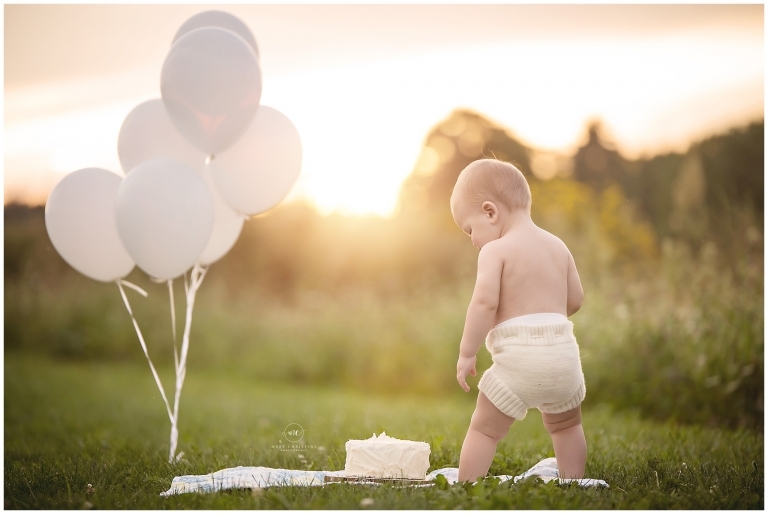 Mary Christine Photography is a bump to baby photographer located in Medina Ohio. Interested in getting to know me more? Join the Facebook group and follow me on Instagram! Check out Instagram to see all the latest sessions. We know your life is busy, the last thing you need to worry about is shopping for clothing or props! 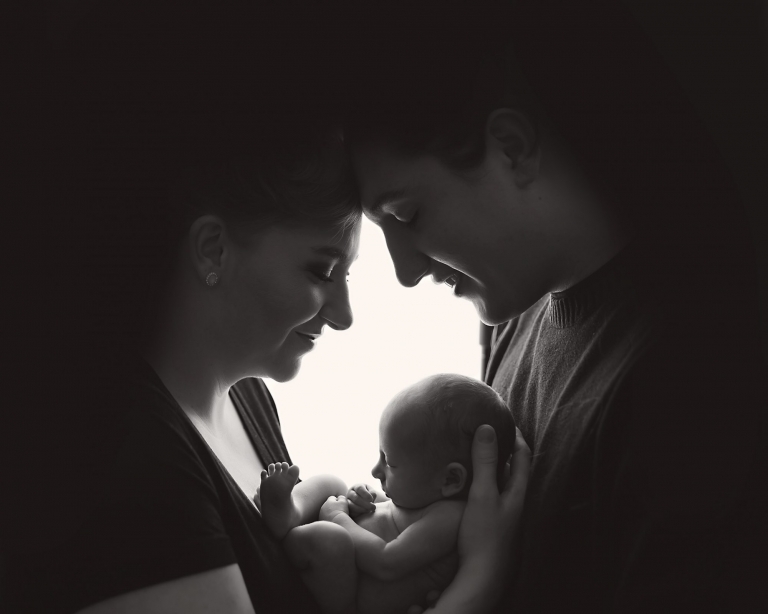 Everything you need for maternity, newborn, and baby sessions are provided. The outfits and props are carefully selected to ensure a polished look for your photography session. Each session is tailored to your taste. All we need is your baby or bump! Digital images are included with every session. No need to decide on what photos to keep or prints to order. A print release is included with your files. A variety of high quality prints and unique products are available. From woodblocks to frames, there is a display for every decor that will look great on your walls for years to come. 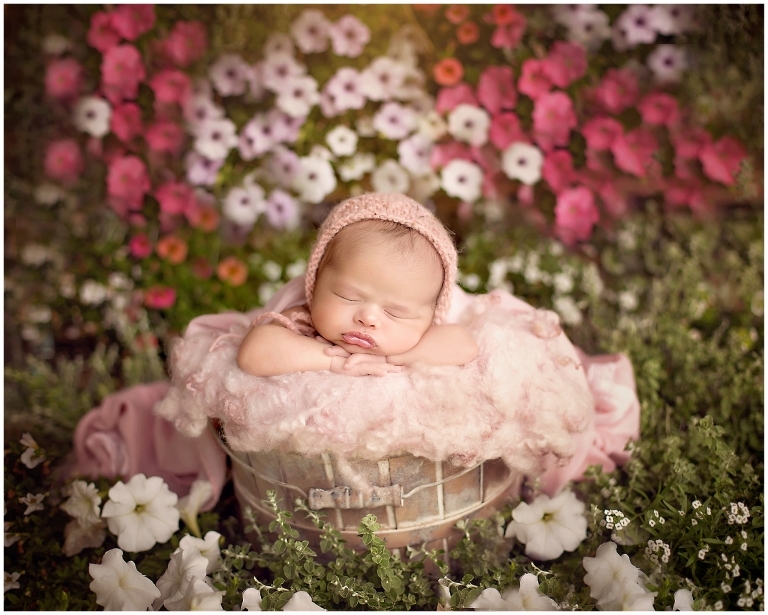 Mary Christine Photography was named one of the top newborn photography blogs in the world by Feedspot. In 2017 and 2018, Expertise.com named Mary a top Akron newborn photographer. Awards and accreditations are nice, but more importantly is what clients are saying. 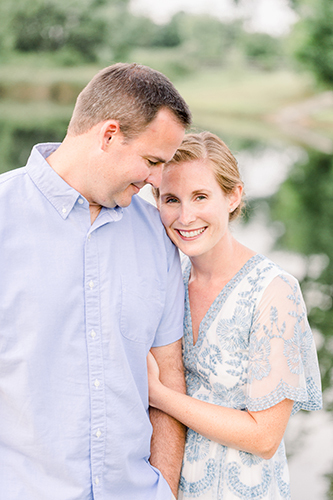 “Mary was absolutely amazing with our newborn baby girl! She was very calm, gentle and knew exactly how to sooty her and position her so she was safe the entire photo shoot. Mary has a beautiful studio and many accommodations for parents and other siblings so everyone is comfortable! My husband and I were beyond pleased with the cleanliness, organization, and process that Mary has for this very delicate operation of newborn photography. If you are looking for a photographer to capture your little one’s precious moments, please contact Mary today. Availability is limited to ensure the best possible service for each client. In order to ensure a spot on the calendar, please book at least a month or two in advance. Newborn sessions should be scheduled while you are expecting. Occasionally, last minute sessions are available. 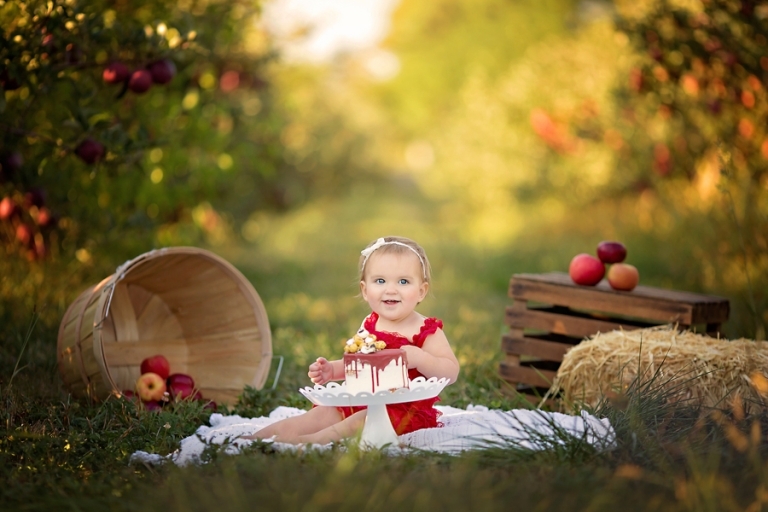 Mary Christine Photography specializes in baby’s first year and services all of Northeast Ohio. From Cleveland newborn photographer to Akron newborn photographer, and anywhere in between, I would love to meet you and your family and be your photographer Medina Ohio! Please call 330.241.0424 for more information.